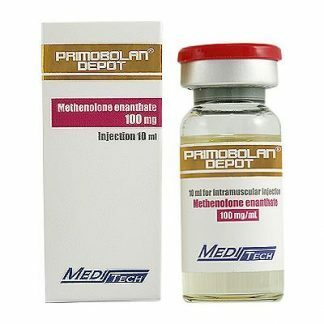 Primobolan Depot by Schering 100mg 1ml amp is an injectable steroid which contains the hormone Methenolone Enanthate in a preparation of 100mgs per ML. 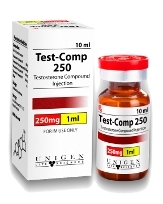 The ester of this compound makes it slow acting, and thus means that injections can be less frequent. 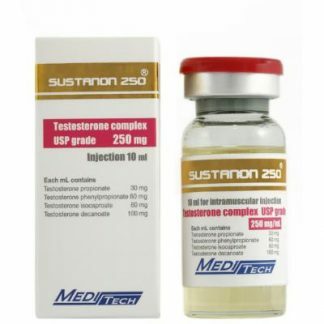 Bodybuilders using this steroid often follow a dosage schedule of two-three shots per week. 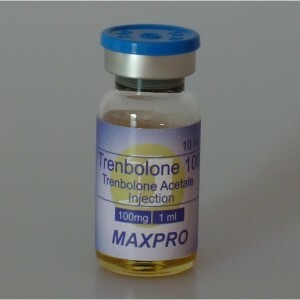 Primobolan Depot, as it is often called, is a very popular steroid amongst bodybuilders who are in the “cutting” phase of their training and dieting. 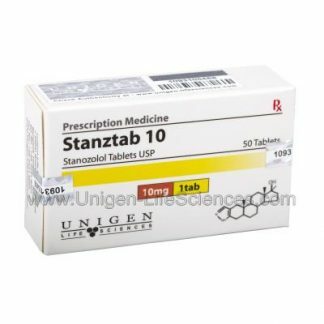 This steroid is very mild in its nature and seems to work exceptionally well with calorie restricted diets. Primobolan Depot will not aromatize in the body, therefore estrogenic side effects such as bloat should not be a concern. Bodybuilders with reasonably low bodyfat will notice an increase in definition and lean muscle mass. 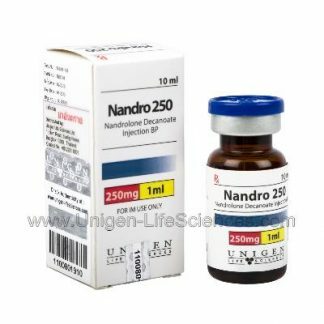 Those looking to use Primobolan Depot in a cycle might stack it with a low dose of a Testosterone and an oral such as Winstrol or Anavar. 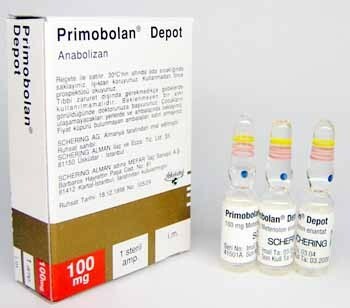 Primobolan Depot is also a very popular steroid with women bodybuilders where it’s low androgenic properties and mild nature makes it a very safe choice for them to use. 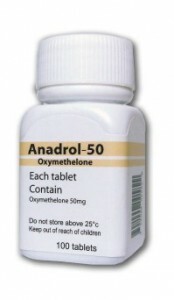 Male bodybuilders often use Primobolan Depot in a dose of 200-400mgs a week, anywhere from 8-16 weekss.